The big news is here! 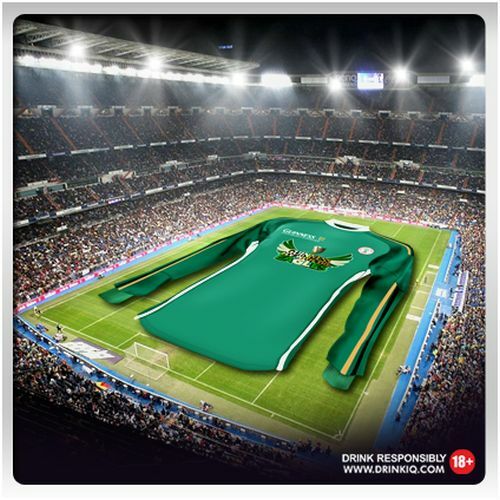 Nigeria is set to break the world record for the largest football jersey in the world and Guinness Nigeria is making this happen. 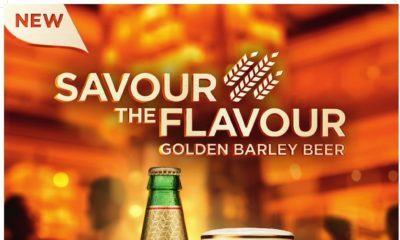 Guinness is offering ALL Nigerians a chance to be a part of history by coming out to demonstrate support for the Super Eagles in a BIG WAY! 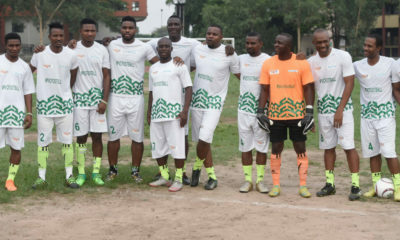 You get to write your messages of support to the Super Eagles on this massive jersey, so come be a part of history by leaving your mark on the record breaking jersey at the Teslim Balogun Stadium, Surulere, Lagos between Monday 21st January and Friday 25th January, 2013. Come and show your support for the Super Eagles and be part of history. Sign on the record breaking Jersey. 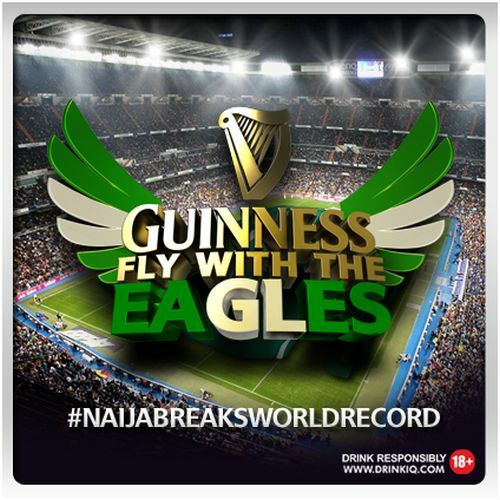 Join the conversation on Twitter at @guinnessvip using the Hash Tag #naijabreaksworldrecord. You can also visit www.facebook.com/guinnessvip for more information. 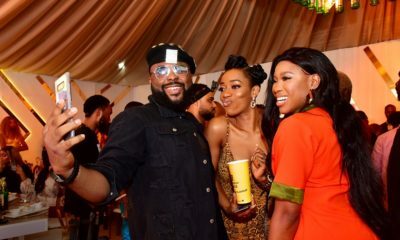 Always remember to enjoy Guinness Foreign Extra Stout responsibly at strictly 18+.